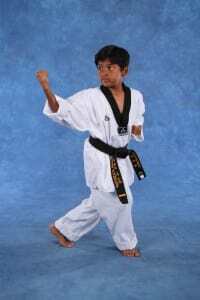 Our mission at Anthony Hong Tae Kwon Do is to provide a universal training facility for one’s mind, body, and spirit. By mastering ourselves, we have the ability to help others achieve. By developing a strong body, we are confident in our everyday lives. By developing our minds, we have discipline in achieving our goals regardless of the walls we face. By developing our spirit, we live a life of happiness and respect. All these methods go into our training at Anthony Hong Tae Kwon Do. Like any sport, Martial Arts is not only a way to release and practice self defense, but it is a way to teach characteristics of life. We give all our students the attention needed to succeed in those characteristics.